Affordable quality care is one of the most pressing public policy issues facing us today. 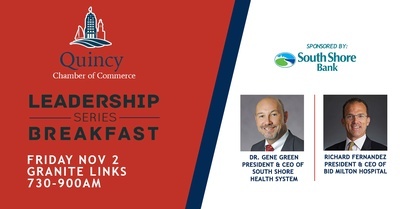 At our next Leadership Series Breakfast, we will have two of the most preeminent leaders in the field speak to us about the many challenges facing the industry, specifically the upcoming ballot question regarding "Nurse Staffing Ratios"otherwise known as Question 1. You don?t want to miss it!